Engineering ToolBox, (2018). 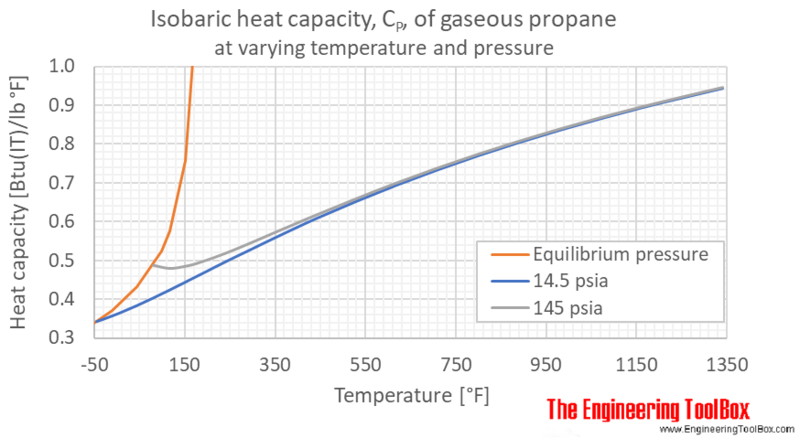 Propane - Specific Heat (Heat Capacity). 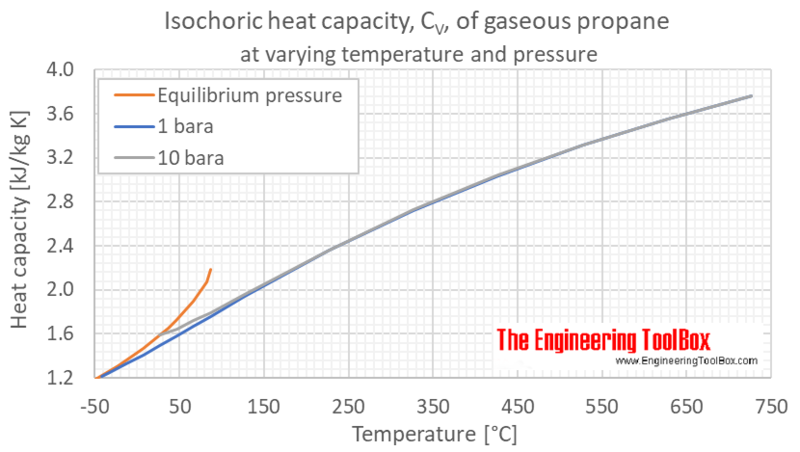 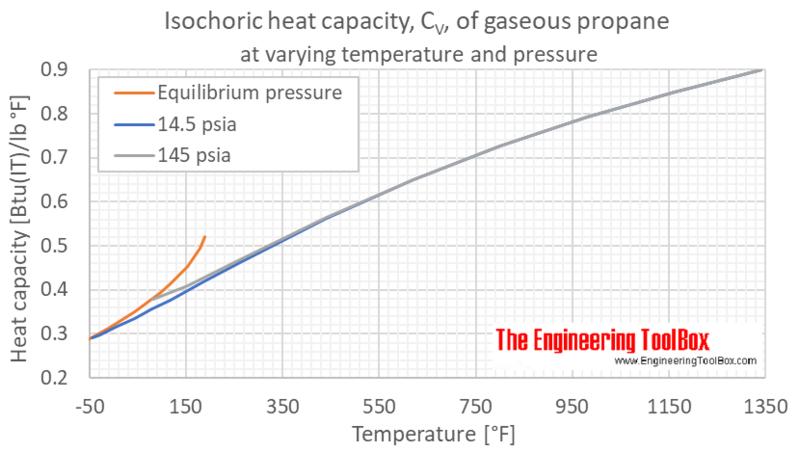 [online] Available at: https://www.engineeringtoolbox.com/specific-heat-capacity-propane-Cp-Cv-isobaric-isochoric-d_2060.html [Accessed Day Mo. Year].